Apple’s set to show off its latest iPod on September 9th @ 10am PST/1PM Eastern. 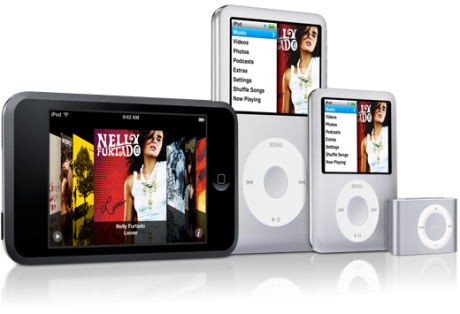 Any guess about the new iPod gadget that will show off on September 9 ? Are we going to see an Ipod with Camera ? When it comes to price will they do something about it ? Lot’s of question that needs to be answered so let us see on Sept 9.